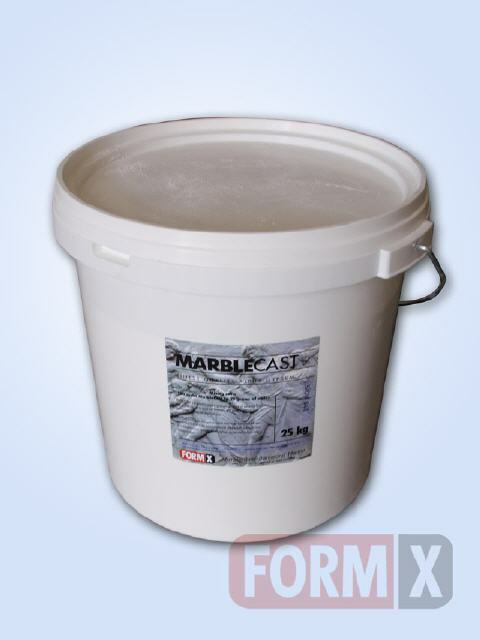 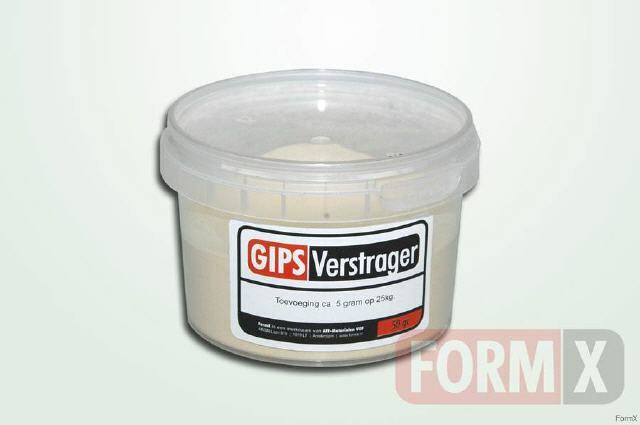 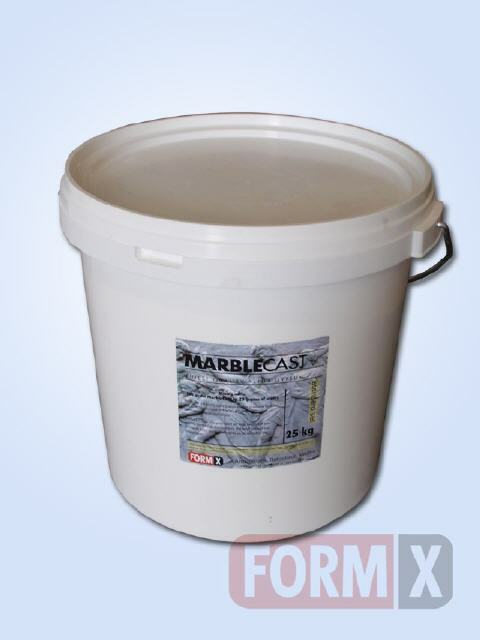 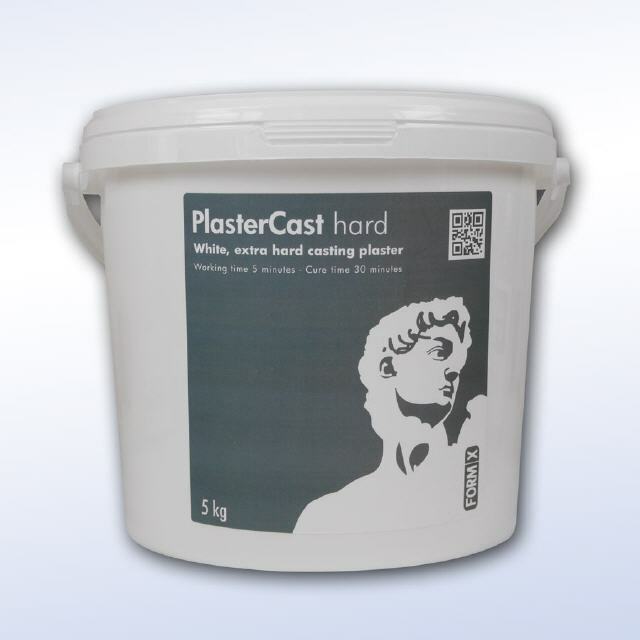 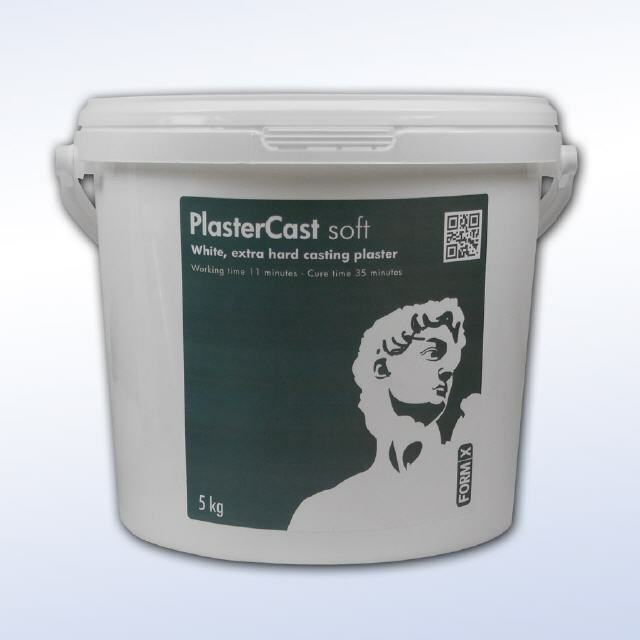 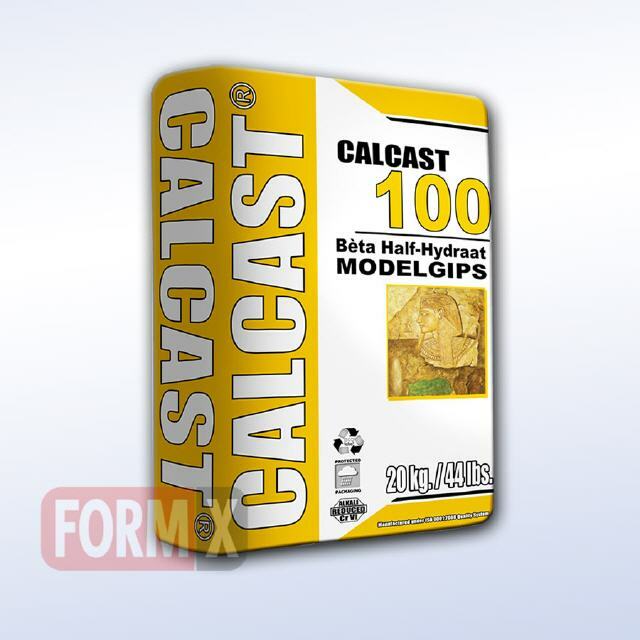 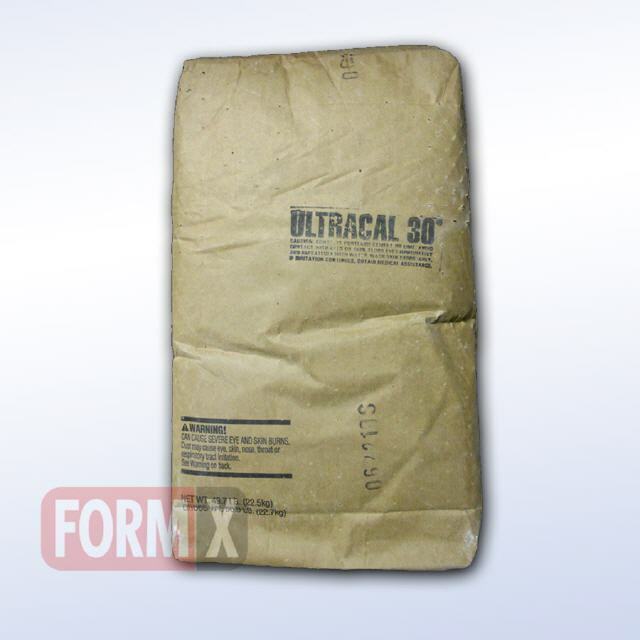 Fine modeling plasters and hard casting plasters in Bags and buckets. 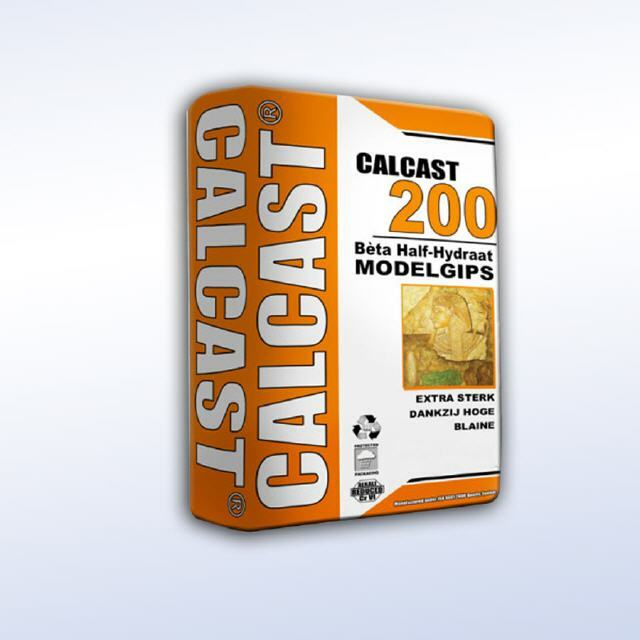 For moulds, castings, ceramic case molds, decoration, giftware etc. 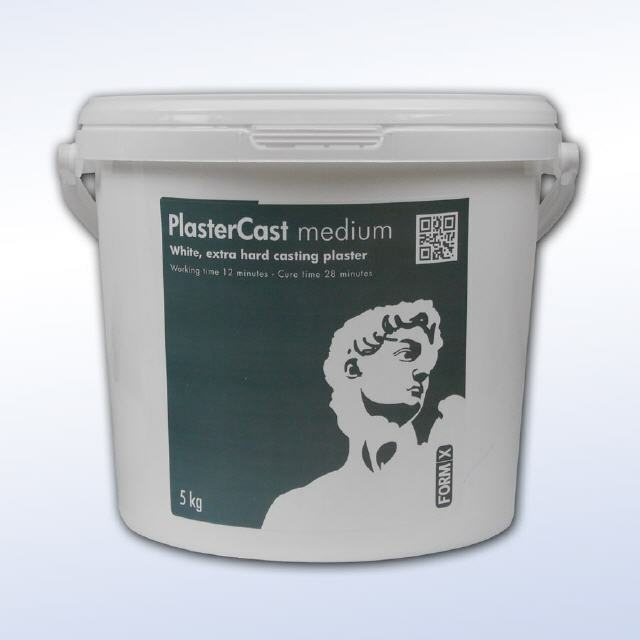 This plaster is used in the production of statuary pieces and in architectural and interior decorative works, window/door ornamentals, decorative stone, columns, reproduction of statuary items, statues, fireplaces and other likewise pieces.